Our range of products include crompton greaves vss series single phase ac drives, crompton greaves vsb compact ac drives, crompton greaves vsu ac drives for small ac motors, crompton greaves variable torque fdu series ac drives, crompton greaves constant torque vfx ac drives and crompton greaves elevator drive. 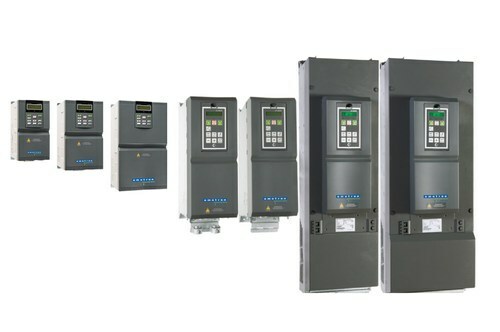 VSB AC Drives will meet all your standard requirements, in this fast growing world of automation. VSB will not only save energy, but also is easy to operate, a quock fix for commissioning,. VSB is cost effective, safe and energy efficint solution for the demanding industrial environment. VSB Drives offer high level of reliability & productivity to process owners and is suitable for applications like Pump, Fan, Blower, Compressor etc. 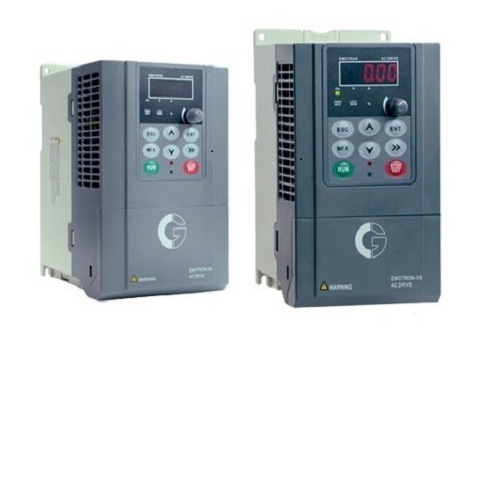 Crompton Greaves VSU AC Drives is a dynamic drive which can be used in all industrial application where simplicity, reliability, and productivity are needed. 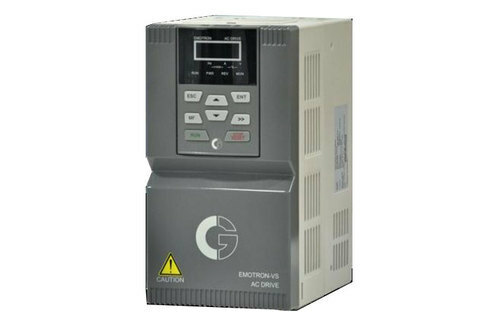 Crompton Greaves VSU AC Drives is an easy to connect, configure and to install drivers.Emotron VSU is a general purpose drive for the variable as well as constant torque application. With its V/f and sensorless vector control mode Emotron, VSS is completely suitable for a variety of applications like fans, pumps, compressor, conveyor, crane, mixer and other similar machinery. Crompton Greaves FDU AC Drives optimizes the operation of pumps, fans, compressors, and blowers. Your process is protected from damage and downtime, and you will be benefited from reduced installation, energy and maintenance costs. Crompton Greaves VFX AC Drives optimizes the operation of your cranes, crushers, mills, and mixers. Your process is protected from damage and downtime and you will benefit from reduced installation, energy and maintenance costs. 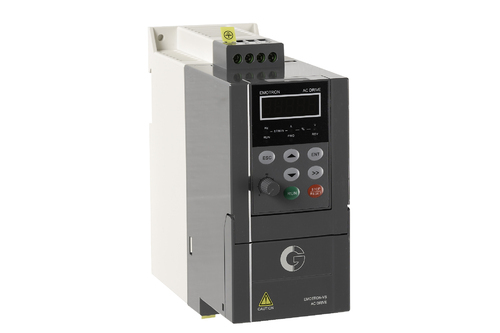 CG Emotron’s new VSE dedicated elevator drive is a reliable choice for elevator OEMs and end users for new and modernization of older elevators. The drive works effortlessly and smoothly with all elevator types and includes excellent tuning features for the safest, most efficient and most comfortable passenger experience with outvibration and jerks. VSE features includes Safety and reliability, UPS applicable, Dedicated brake control sequence and Commendable levelling. Silky smoothness, Emergency and inspection speed programmable, Quick commissioning, Built-in dynamic barking unit for all models. Delivery Time: Ready ex stock. 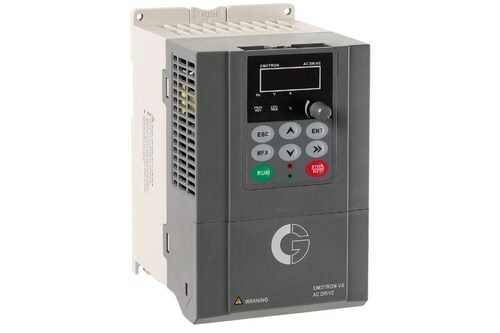 We are offering Crompton Greaves AC Drive to our client.